Why purchase a new Dry Cargo vessel risk rating report from marinerating.com? 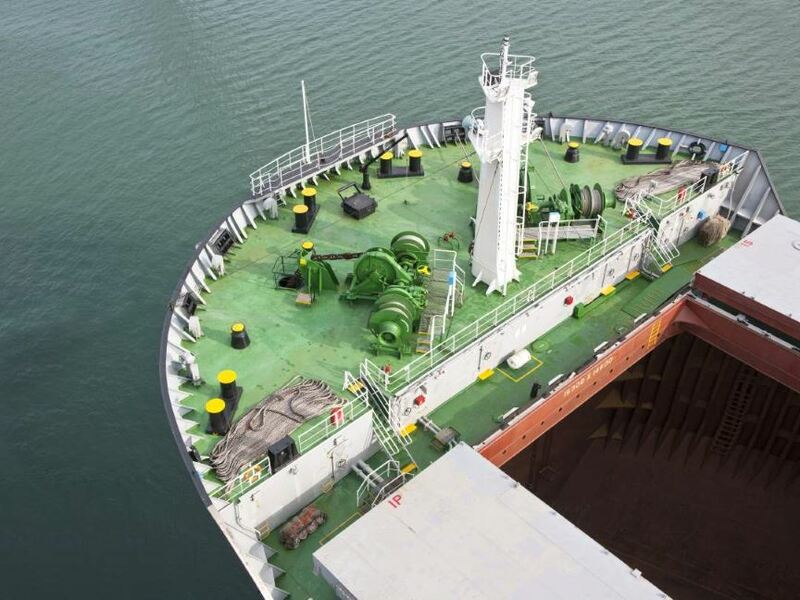 Dry cargo vessel agents, operators and owners do not place their emphasis on vessel safety due to fewer safety regulation requirements compared to the Oil & Gas tanker market, and duly focus their commercial interests on price and time. IMRRA’s analysts work 24/7, 365-days a year to ensure our customers are never without the latest vessel safety risk information when conducting their business. With over 10,000 rigorous Oil & Gas tanker risk assessments undertaken for our clients in the past five-years, an unrivalled depth of safety-first knowledge is now available for the Dry Bulk sector. Our customers receive their new Dry Bulk vessel risk rating reports within a maximum of 4-hours from request. Marinerating.com risk rating reports are powerful reports supercharging our customers vessel risk analysis decision making process, and saving them time when conducting negotiations. Before you buy a new vessel risk rating report, take a free no obligation free 15-day trial and request your complimentary vessel rating report. Can’t see what your company needs? Contact IMRRA now to discuss your individual information requirements.